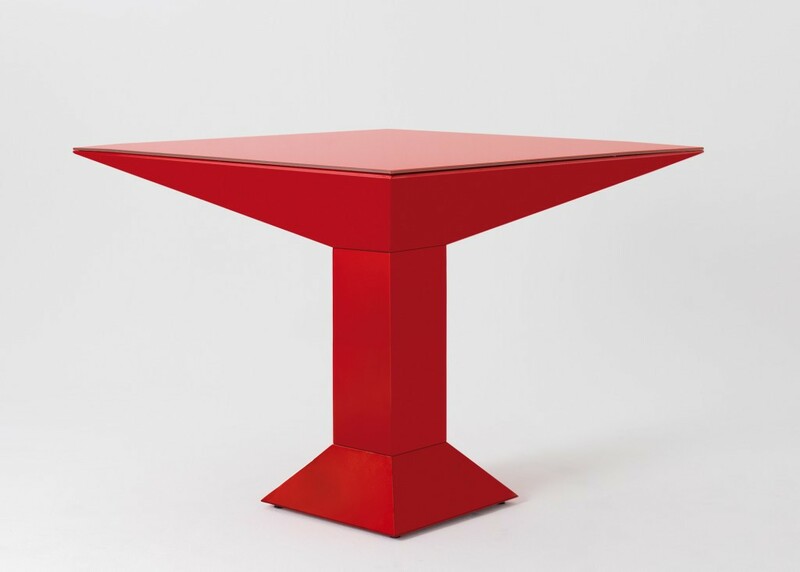 In the 70's, Sottsass made many designs for BD. 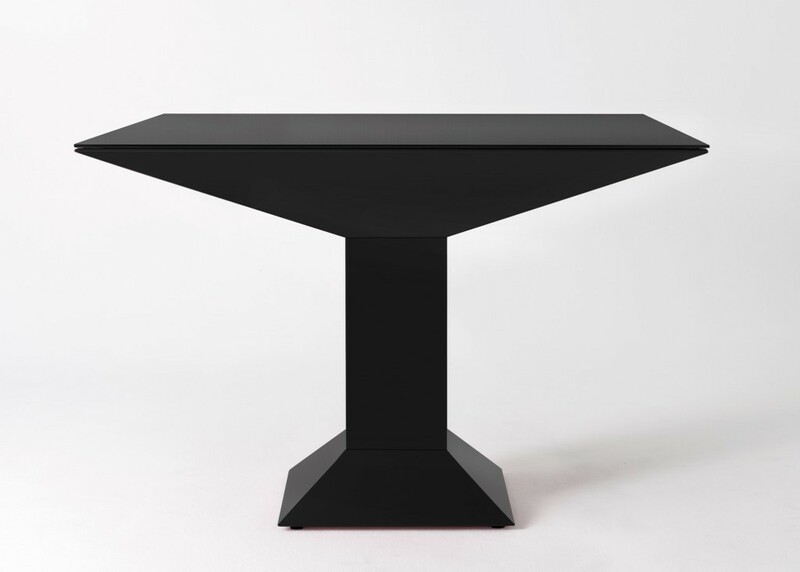 One of the first was this table baptised with the name "Mettsass", which dates back to 1972. 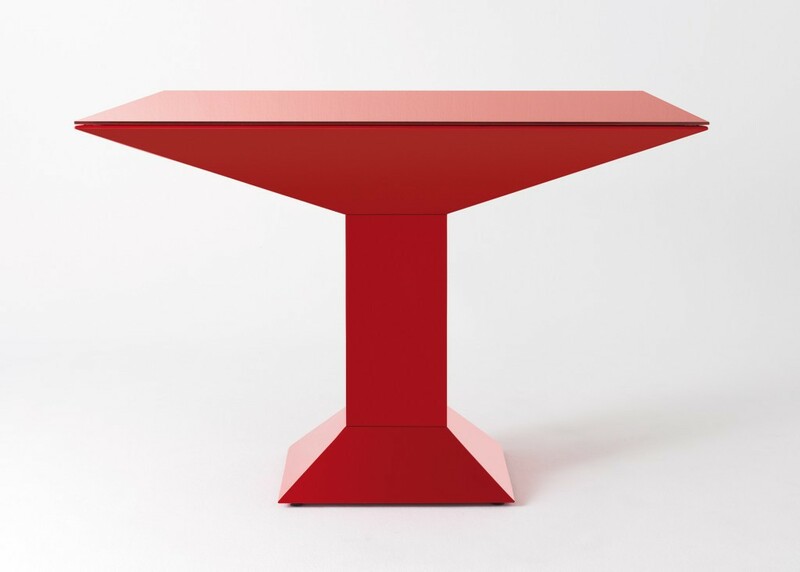 The table Mettsass has not lost its personality with which Sottsass had designed 40 years ago. 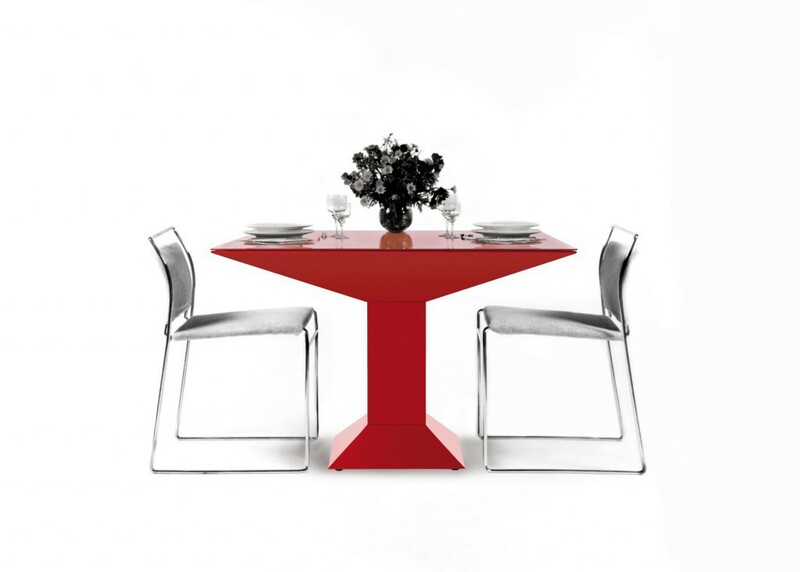 BD has reproduced the structure with the same dimensions and colours.